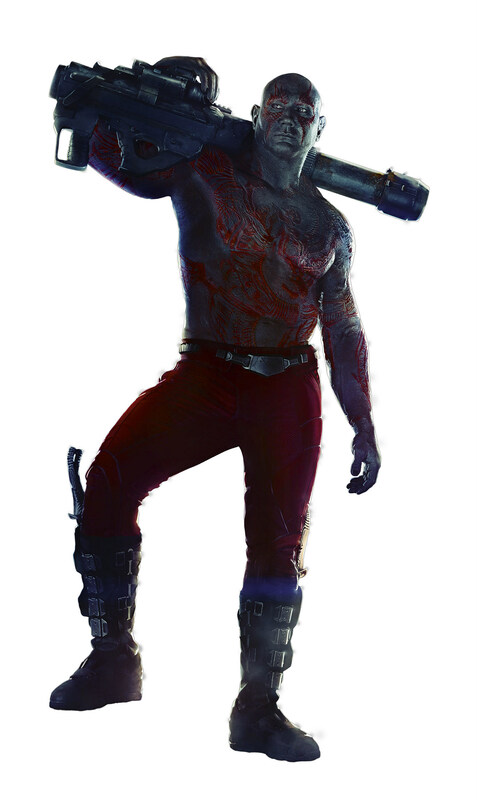 A few weeks ago Marvel released a teaser poster for 'Guardians of the Galaxy,' and now thanks to the glorious minds of the Internet, we have some hi-res images of the cast taken from the poster so you can get up close and personal with the whole crew -- because it's good to have hobbies, no? 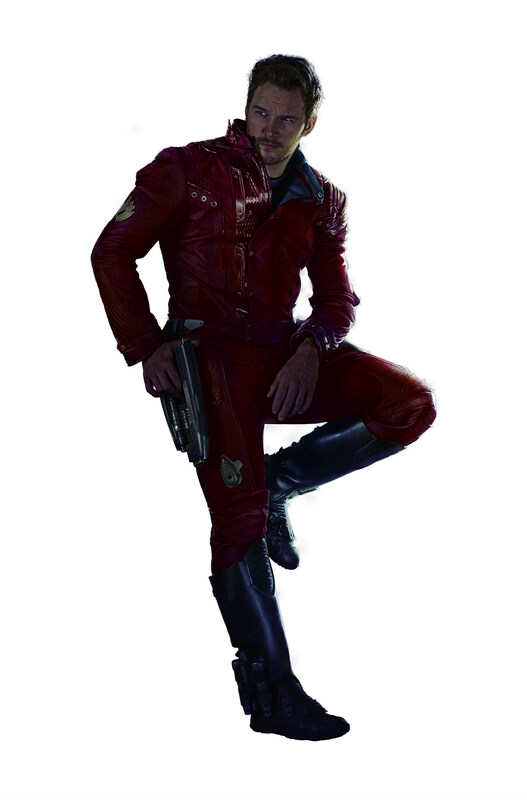 Over at Comic Book Movie, a talented Photoshopper has taken each crew member from the 'Guardians of the Galaxy' poster from the teaser poster and enlarged them for your viewing pleasure, so you can get well-acquainted with each of the characters and their costumes in beautiful detail. 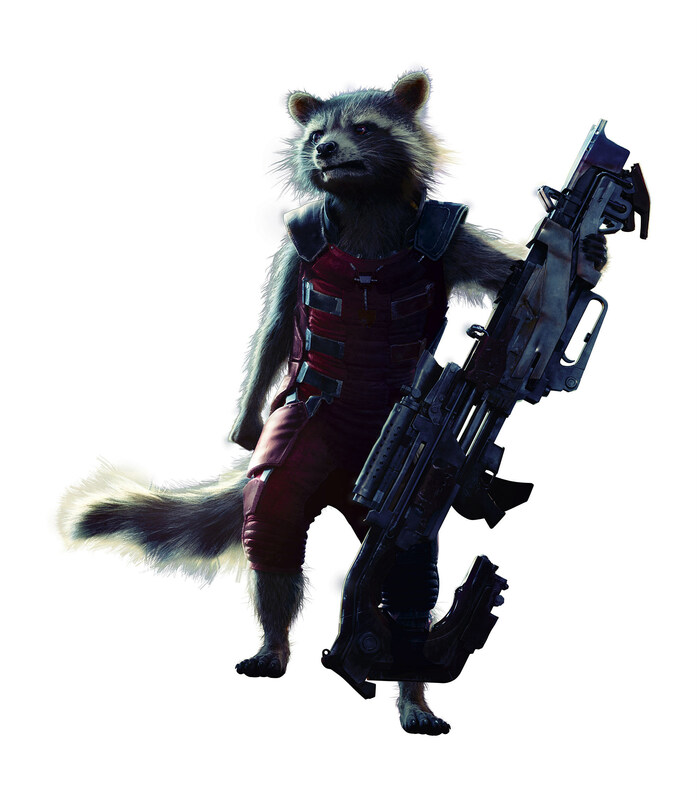 You can see Chris Pratt's leading hero Star-Lord, Zoe Saldana's Gamora, Batista's Drax the Destroyer, the tree-like Groot -- voiced by Vin Diesel, and Rocket Raccoon -- voiced by Bradley Cooper. 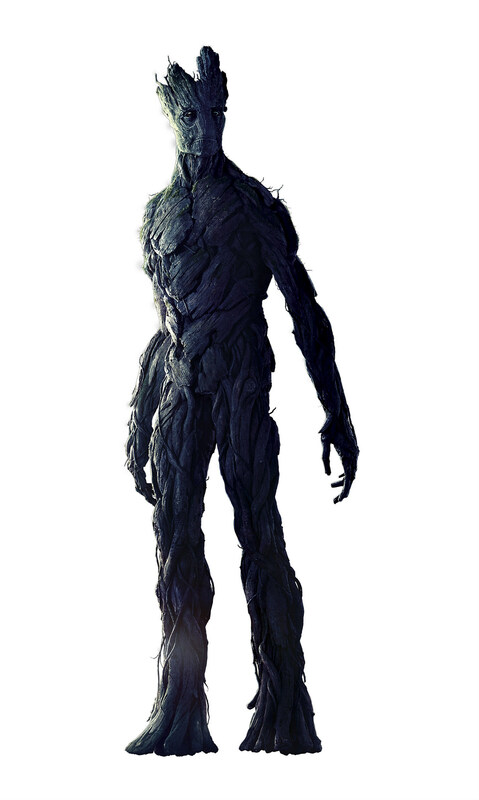 The stars and unlikely heroes of the upcoming film will face off against foes in an intergalactic adventure from director James Gunn, featuring co-stars John C. Reilly, Glenn Close, Karen Gillan, Benicio Del Toro (whom we peeped in the end credits tag of 'Thor: The Dark World'), and Lee Pace. The film hits theaters on August 1, but until then, click on the images below to see the larger, hi-res versions.